Her Smell, shot by Sean Price Williams with his regular collaborator, Alex Ross Perry, opens today at theaters in limited releases! Catch a showing at your nearest Arclight cinema! 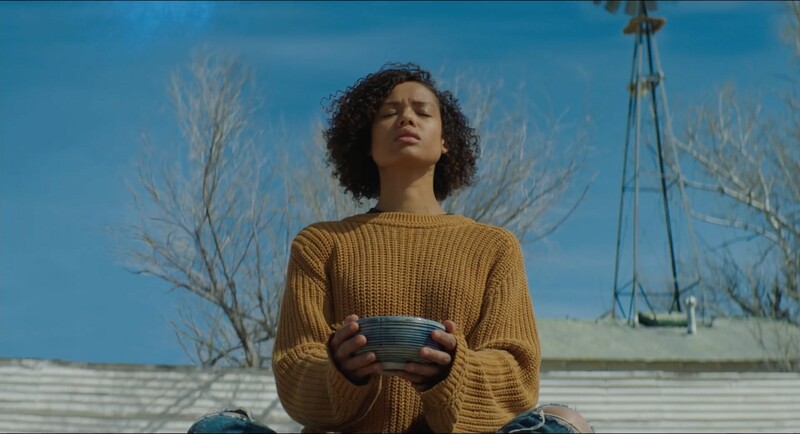 Fast Color, directed by Julia Hart, with costume design by Elizabeth Warn, is reviewed as “A female-driven superhero movie unlike any other” by Deadline. Also opening this weekend in limited theaters, don’t forget to check it out! Donald Glover’s Guava Island, directed by Hiro Murai, and shot by Christian Sprenger, premiered at Coachella and Amazon Prime this weekend! Indie-Wire reviewed the short film as “a vibrant and energetic musical. It’s made with care and precision — cinematographer Christian Sprenger, who also works on “Atlanta” and shot on 16mm, is the absolute MVP” Congratulations on the success, Christian! Well done to the winners at this year’s British Arrows Awards! 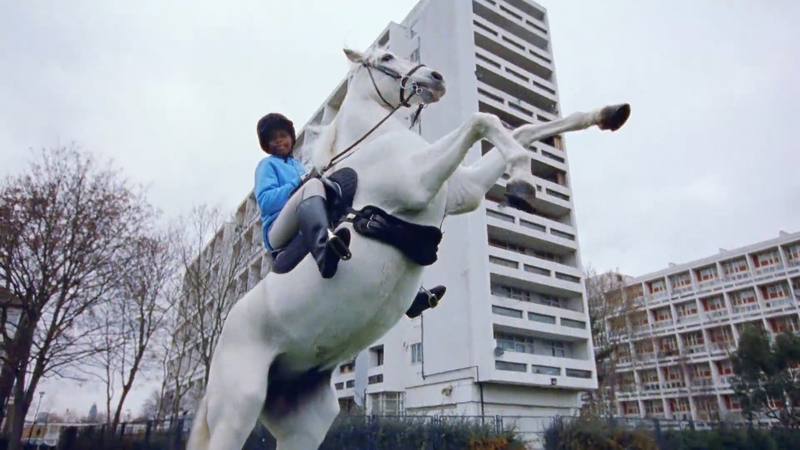 Nike, directed by Megaforce, shot by Nicolas Loir, was recognized as Commercial of the Year and Best Crafted Commercial. 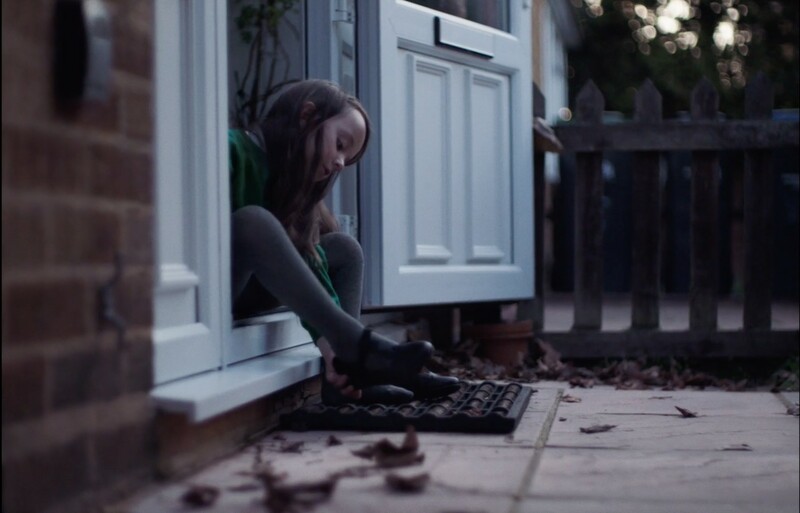 Department of Health, directed by ThityTwo, nabbed a Silver Arrow for Best over 90-second Commercial and Women’s Aid, directed by David Dearlove, won a Bronze Arrow for Best Charity & Public Service, both spots shot by Ben Fordesman. We are proud to announce that Boyz in the Wood, shot by Patrick Meller, won the Audience Award for Best Midnighter Film at this year’s SXSW Film Festival! 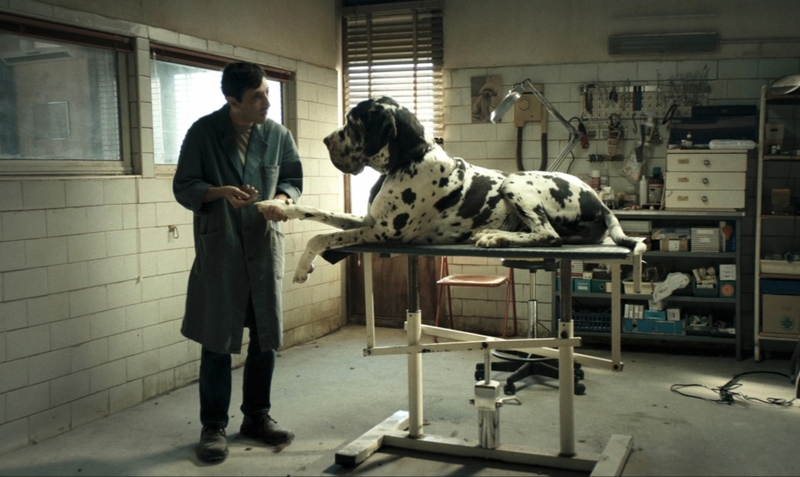 The film was also recognized by Variety Magazine as one of the 11 Best Movies of the 2019 SXSW Film Festival. 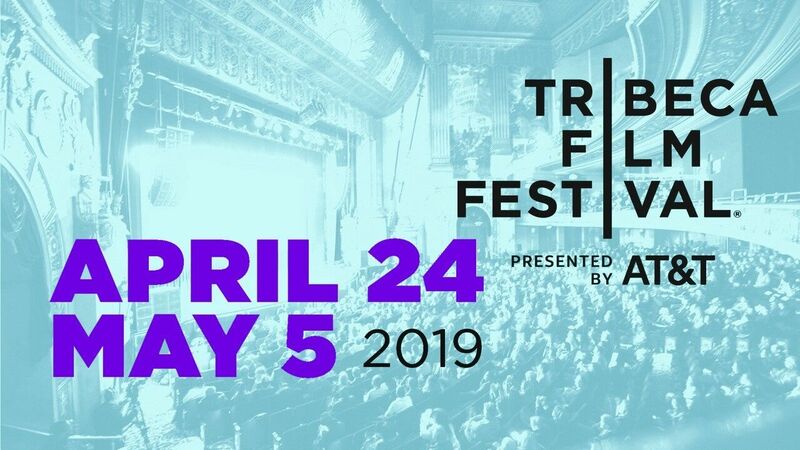 Congratulations to our clients whose films have been selected for the 2019 Tribeca Film Festival! Hulu’s new true-crime anthology series, The Act, costume design by Michele Michel, premiers on Hulu, on March 20th! Mark your calendars! The television adaption of the 2014 film What We Do In The Shadows is set to premier on FX, on March 27th. Movies and TV coming up! Whether you’re in the mood for psychological dance-horror or a post-war romantic drama, you can now catch these films on the big screen near you! Gaspar Noé’s Climax assaults the senses and scrambles the brain, production design by Jean Rabasse. Designed by Anna Rackard, Neil Jordan’s Greta intensely features the sinister side of a stranger. 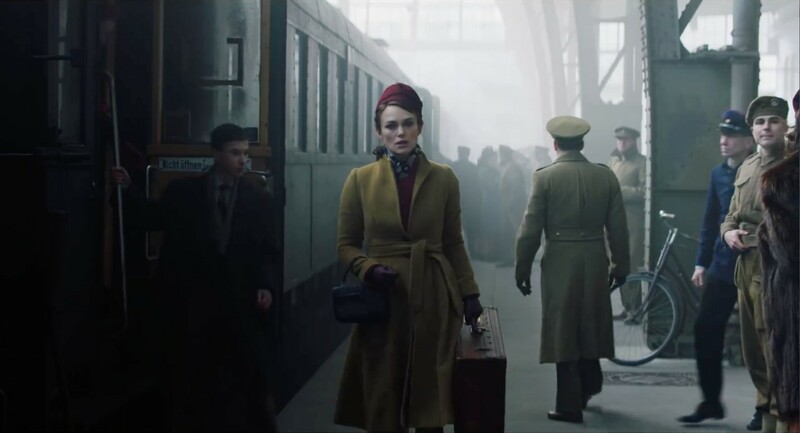 The much awaited Post World-War II drama, The Aftermath, starring Kiera Knightley and beautifully shot by Franz Lustig, releases this weekend by Fox Searchlight. Trying to pick a new TV show to watch? Here are some of the ‘talk of the towns’ to choose from! 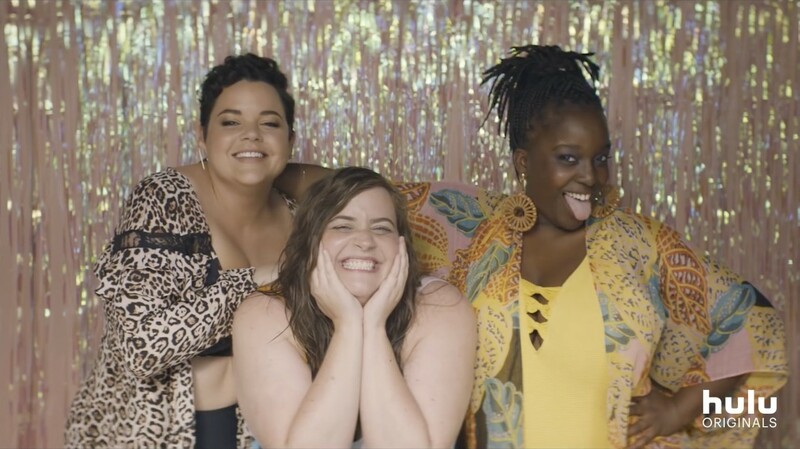 Aidy Bryant stars in Hulu’s newest comedy series, Shrill, adapted from Lindy West’s memoirs and edited by Kate Hickey, premiers this weekend on Hulu! The National partnered up with Mike Mills and DP Daniel Voldheim to announce the launch of their new album, I Am Easy To Find, with a short film inspired by the music. The band will be performing next month in Paris, London, New York, and Los Angeles. Presenting the first-look of I Am Easy To Find, starring Alicia Vikander! 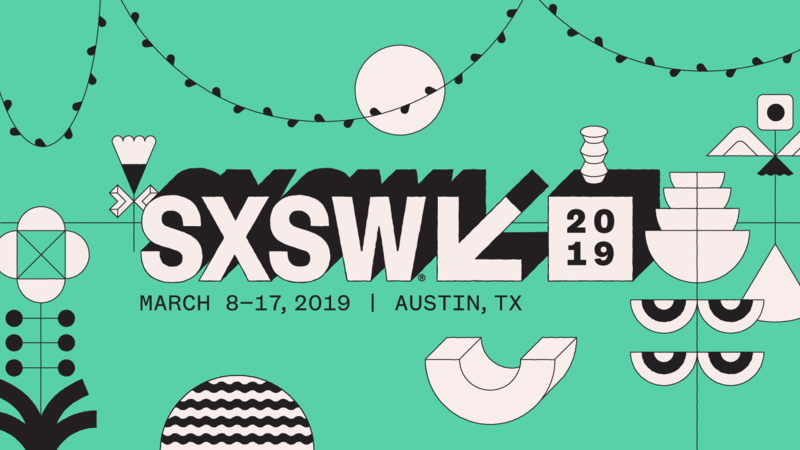 SXSW has started! For everyone headed to the festival, here is a recap of our films!